As of this writing the game has yet to return to sale on PlayStation 4 and Xbox One. 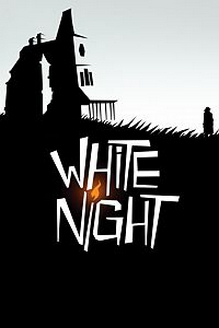 It remains available on Steam where, as of 2018, it is published by Plug In Digital instead of Activision. Plug In Digital also published the game on Nintendo Switch in 2018.